"....... a hundred acorns are sown in silence by an unnoticed breeze." 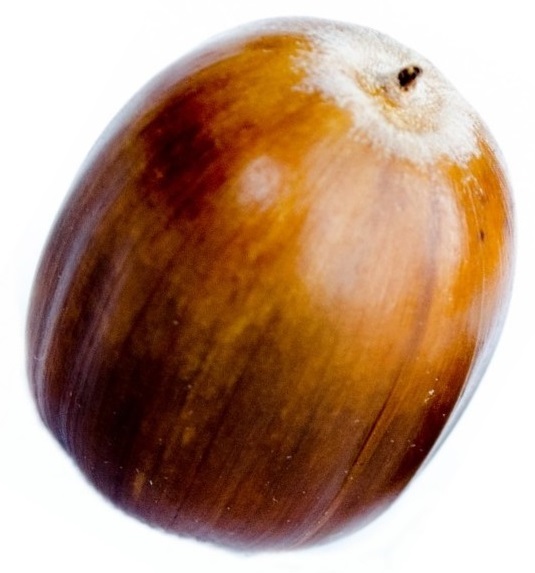 The acorns are building up! Invest in ME Research has been developing the UK Centre of Excellence for ME concept for many years and now there are 5 PhDs performing research and one more being advertised. Last year, following the BRMEC6 Colloquium, Fane Mensah and Chris Armstrong joined forces (UK/Australia collaboration) and put together a proposal for funding to Solve ME/CFS for their Ramsay Award - for which they were successful. and we are pleased to publicise the excellent news that Solve ME/CFS has awarded a grant to the UK Centre hub at Norwich Research Park. The award to the team of Professors Simon Carding and Tom Wileman and PhD student Fiona Newberry is an important addition to the work. This award not only acknowledges the importance of the ongoing work at the UK Centre but it also demonstrates the value of international collaboration - something the charity has been advocating and facilitating since 2007. This award, and also the earlier award to Fane, really helps Invest in ME Research in the work we are doing in UK and Europe and the work continues in developing research and ideas at the Centre hub. Professor Carding was recently invited to speak about research at the Centre and on European collaboration at a conference in Iceland and IiMER organised his participation in a round-table research meeting in Stockholm, Sweden. We would like to thank Solve ME/CFS for this great gesture. We look, forward to their presence at the #BRMEC8 Colloquium in London in 2018. The UK Centre of Excellence for ME is the best way forward to make rapid progress in European research into ME and has become a major factor for European and international collaboration. Our overall goal is to fund a continuing foundation of biomedical research in a Centre of Excellence for ME which allows research hypotheses to be created and tested and facilitates and establishes further international collaboration in research - with an urgency that reflects the needs of this situation. 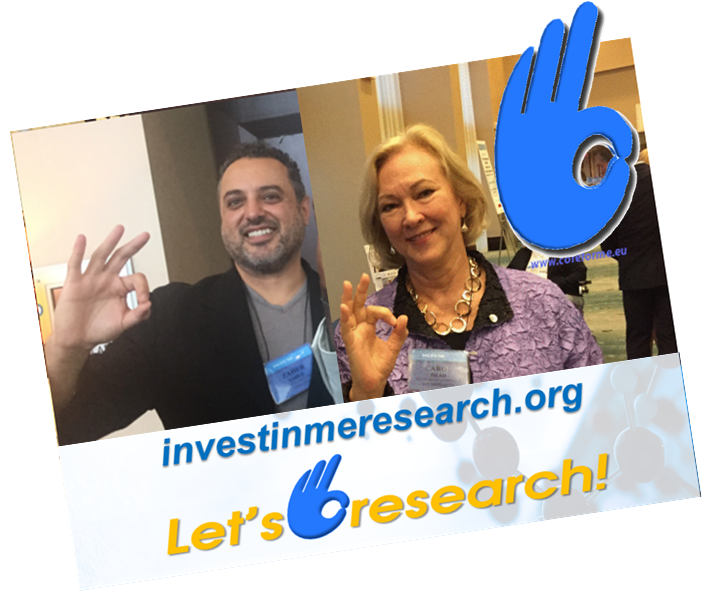 Our great thanks to all of our supporters and friends and families who have, and are taking part in this great effort to provide the means to discover the cause(s) of ME and develop treatments. We welcome continued support for the future. 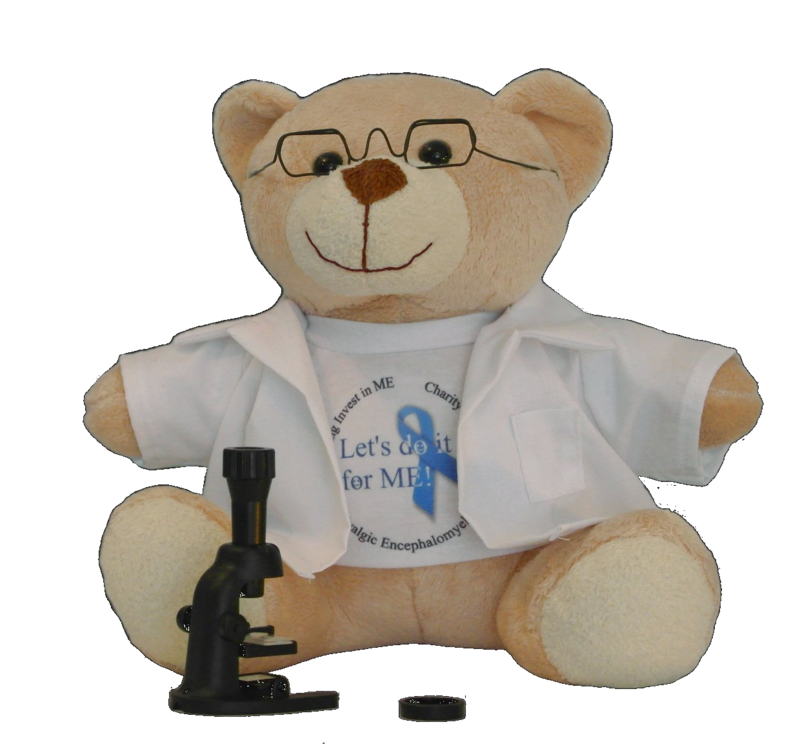 Our mascot, Professor Ldifme - created by Jan Laverick from the Let's Do It For ME team - has served us well these past years - and now has his own instagram account. Ways to help us are shown in the column at the top right of this page.